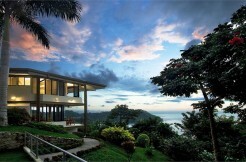 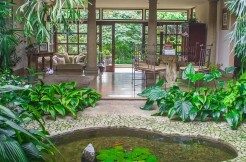 This incredible 1,943 M2 (20,906 SQ.FT.) 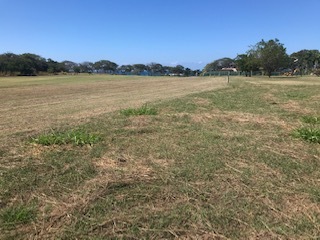 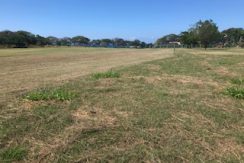 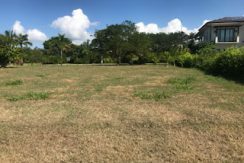 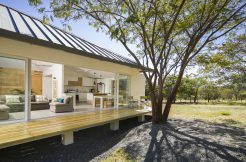 parcel, a few steps from the beach located at Guanacastes golden coast best resorts is an ideal place to build your dream beach home. 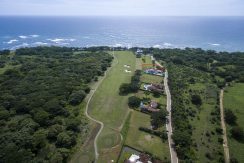 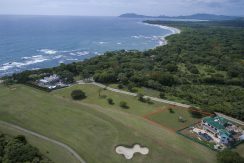 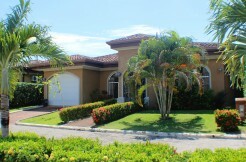 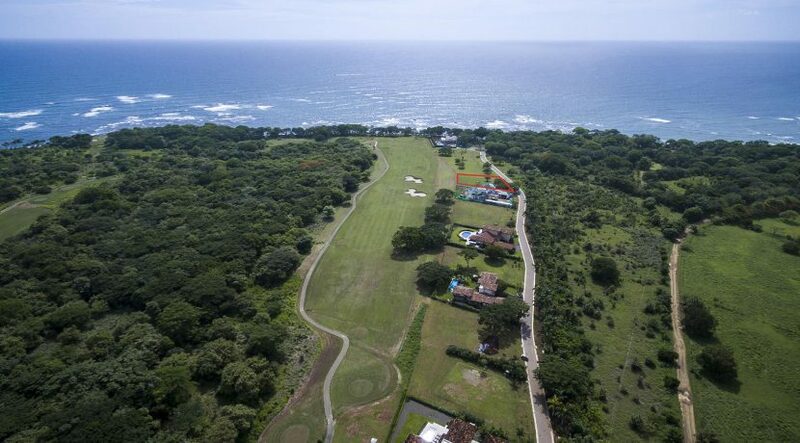 This exclusive communty offers you golf course, beach club, tennis courts, stables and a 5 star JW Marriott Resort and Spa. 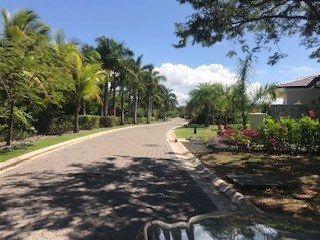 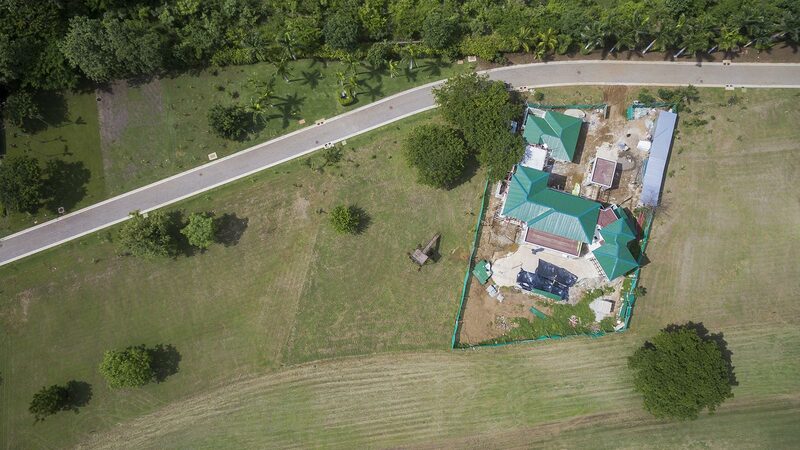 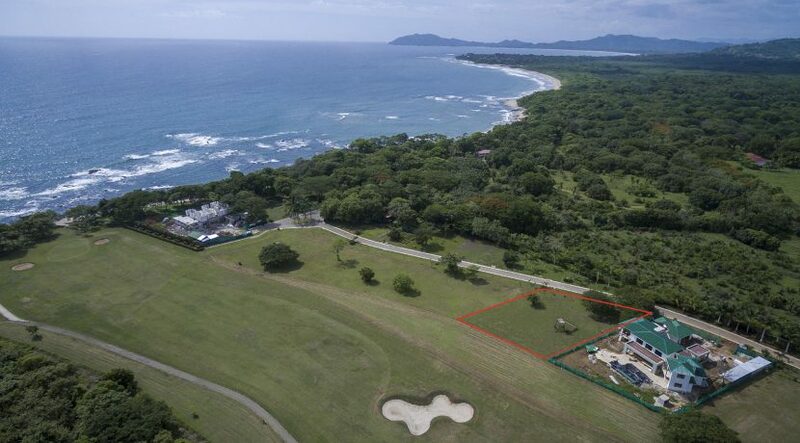 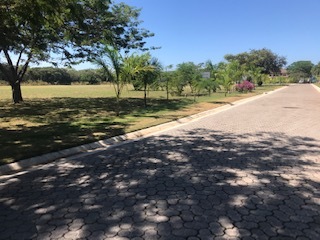 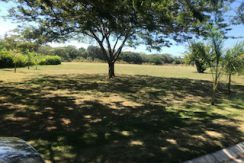 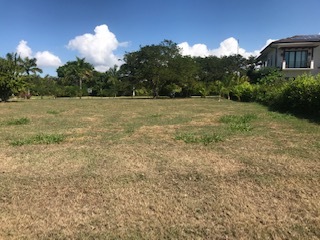 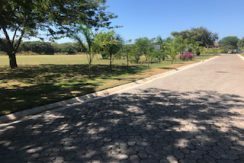 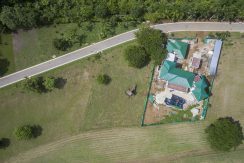 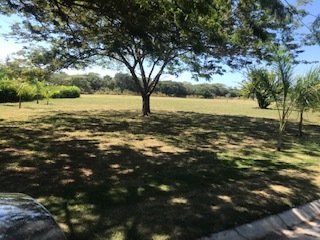 This Hacienda Pinilla property is located in the exclusive enclave of fine residences with private concierge, security, high-speed fiber optic lines and world class infrastructure. 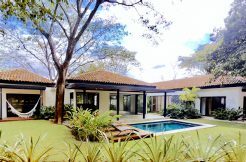 Shopping, supermarket, dining, pharmacy and several tourist attractions are found in Tamarindo, 20 min away. 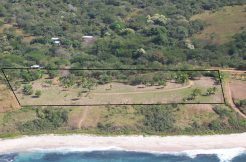 International airport in Liberia is one hour from the property.